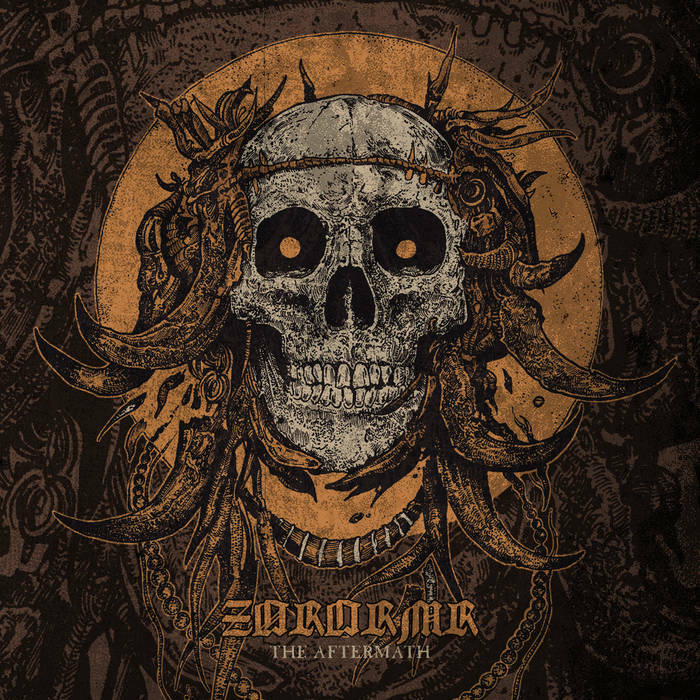 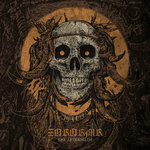 ZØRORMR returns with an astonishing EP closing the first era of the project's history. 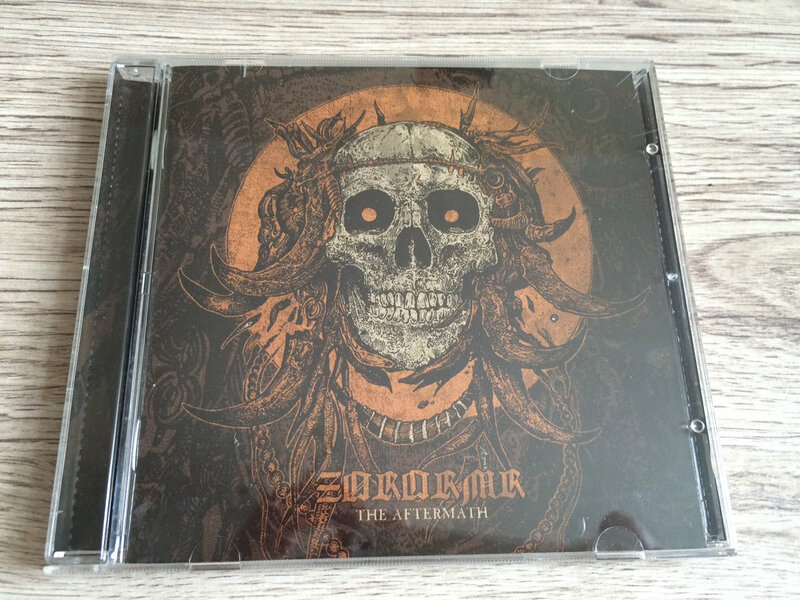 "The Aftermath" consists of 4 tracks recorded during the "Corpus Hermeticum" session (with 3 of them never heard before). 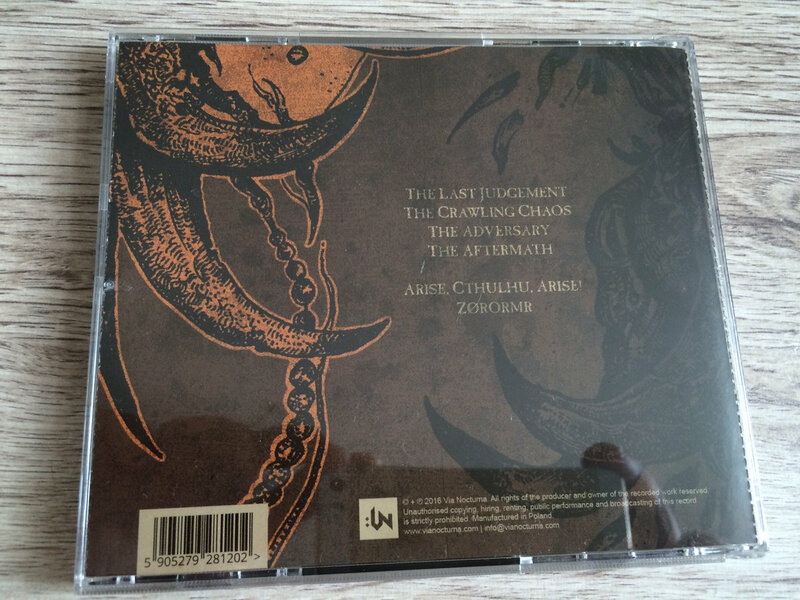 They were produced by Arek "Malta" Malczewski, a long time producer for BEHEMOTH. 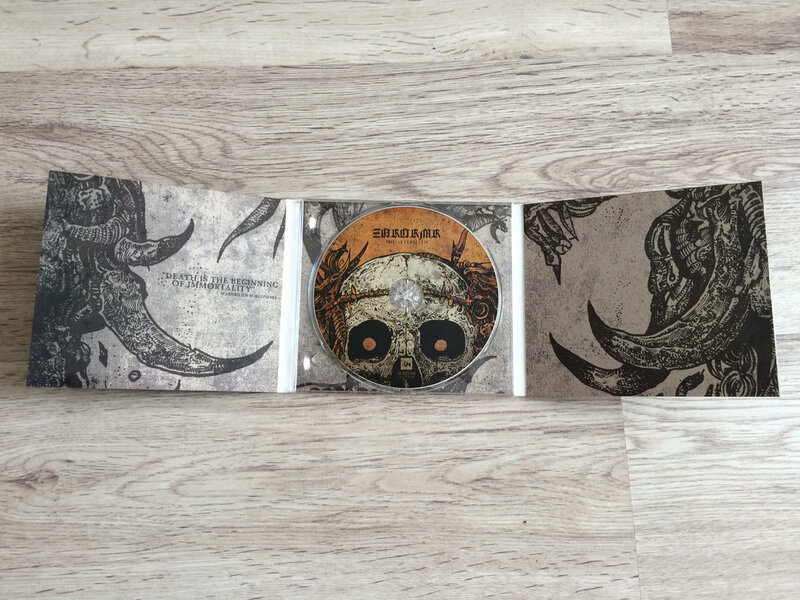 Also the disc contains two bonus tracks from "IHS" and "Kval" sessions. 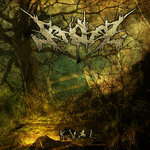 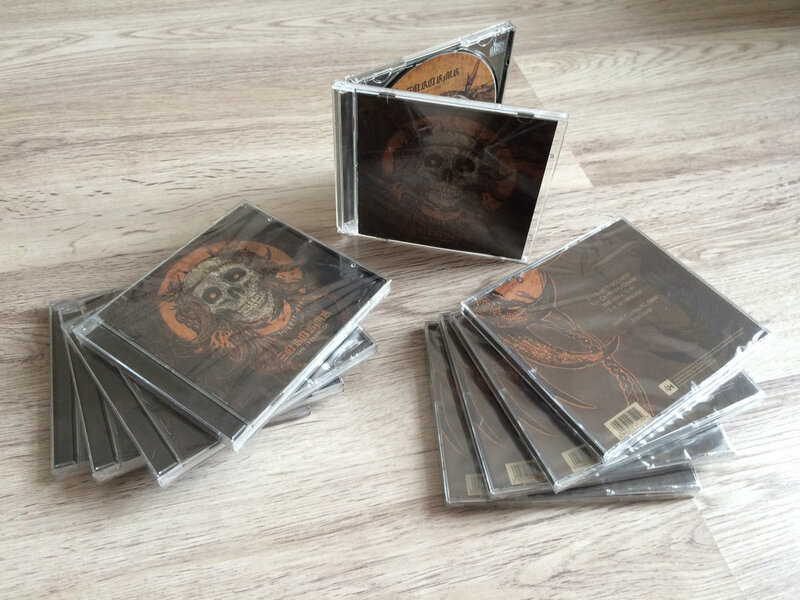 Jewel case CD limited to 444 copies. 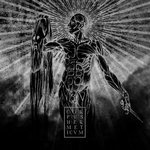 Includes unlimited streaming of The Aftermath via the free Bandcamp app, plus high-quality download in MP3, FLAC and more. 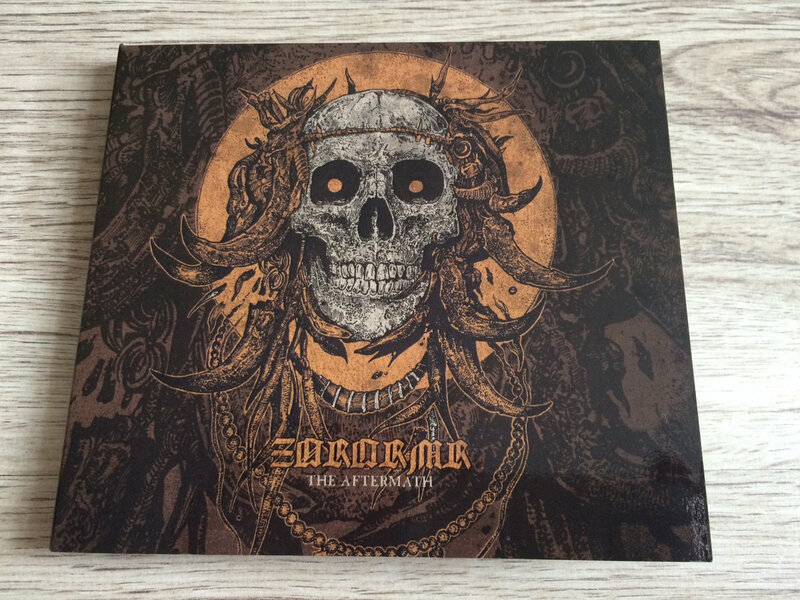 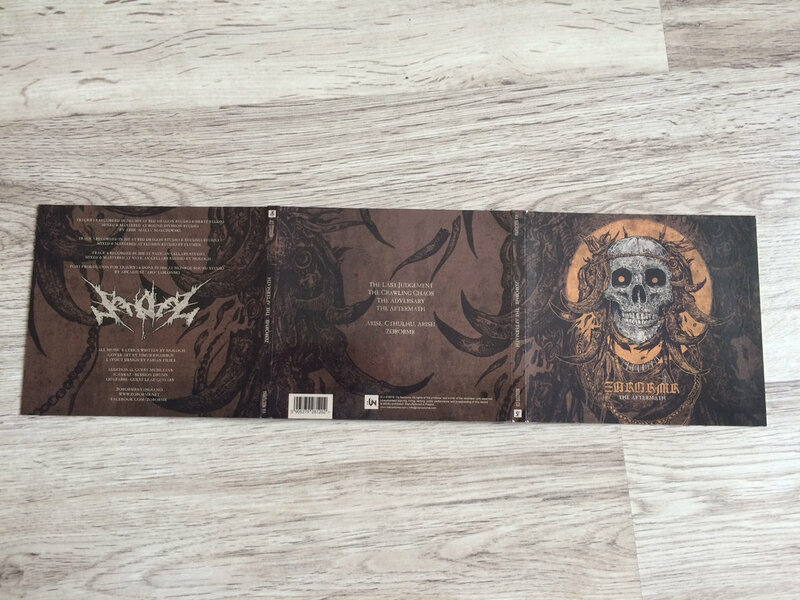 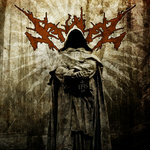 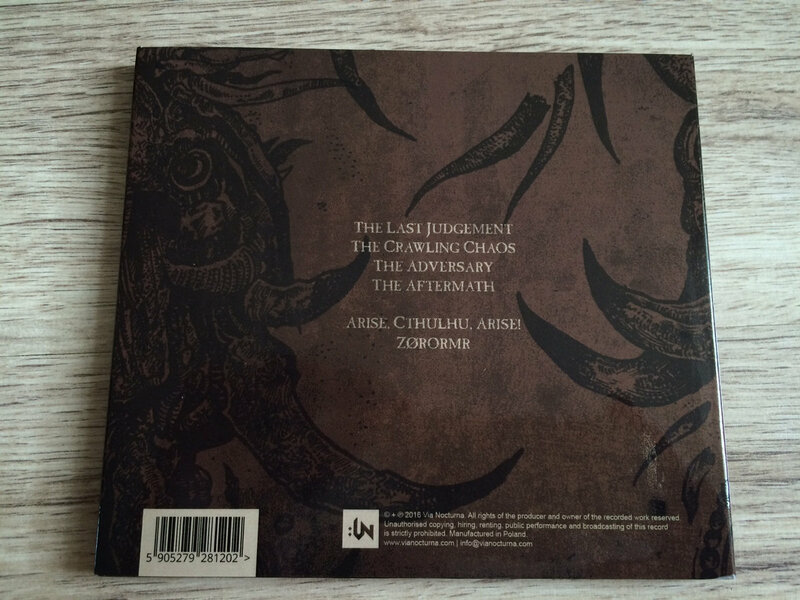 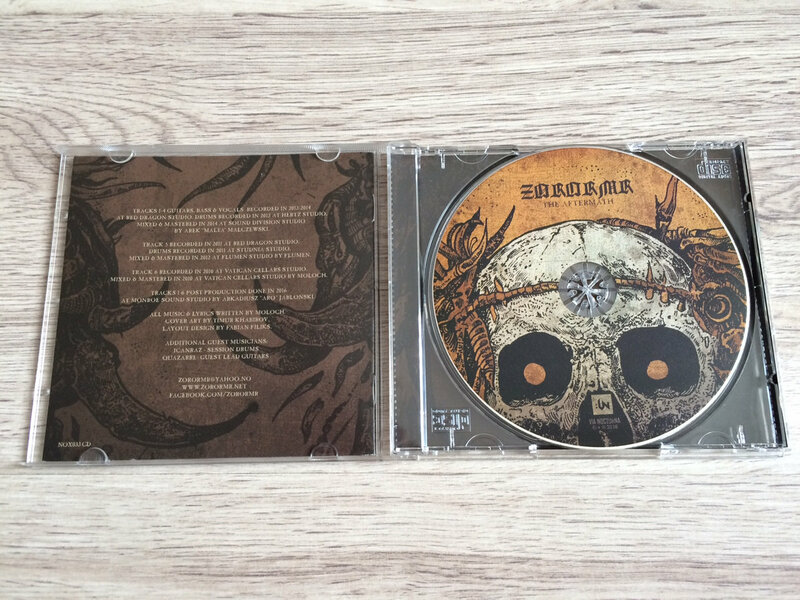 Album released as an exclusive, 3 panel digipak limited to only 66 copies.